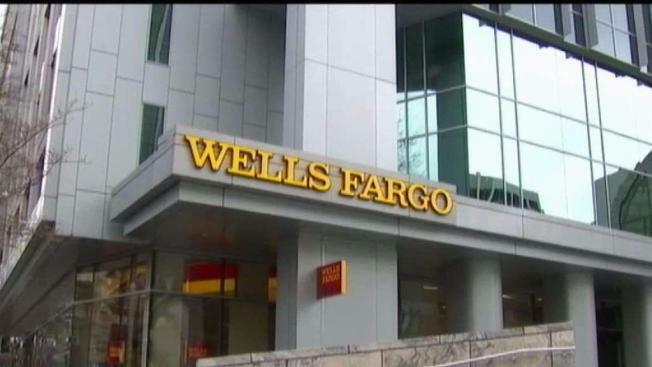 The former bank manager says she was fired for raising red flags about the unauthorized opening of customer accounts, but Wells Fargo is fighting an order by the Labor Department to reinstate her. A year after revelations surfaced that Wells Fargo employees had been opening fake bank accounts for unsuspecting customers, lawmakers on Tuesday demanded the ouster of top executives. Wells Fargo’s CEO is pushing back against senators on Capitol Hill, while closer to home the bank is pushing back on a former bank manager who says she was fired for speaking up. Investigative Reporter Liz Wagner reports in a story that aired on Oct. 3, 2017. Lawmakers on Capitol Hill Tuesday demanded the ouster of a top Wells Fargo executive a year after revelations surfaced that Wells Fargo employees fraudulently opened millions of bank accounts to meet sales goals. New CEO Timothy Sloan pushed back against lawmakers saying the company continues to make changes. Meanwhile, closer to home, the company is pushing back on a former California bank manager who says she was fired for speaking up about the fake bank accounts. Hundreds of Wells Fargo whistleblowers say they were terminated for raising red flags. The NBC Bay Area Investigative Unit learned dozens of those employees filed retaliation complaints with the Department of Labor’s Whistleblower Protection Program, which is administered by OSHA. The nation's big bank regulator admits it dropped the ball when it came to addressing the fake account scandal at Wells Fargo. Investigative Reporter Liz Wagner reports in a video that first aired on April 20, 2017. The Labor Department ordered the company to “immediately reinstate” her with back pay, along with compensatory damages. The company says employees raised concerns about how the manager treated them, and it’s requesting a full hearing so federal whistleblower investigators can interview those witnesses. 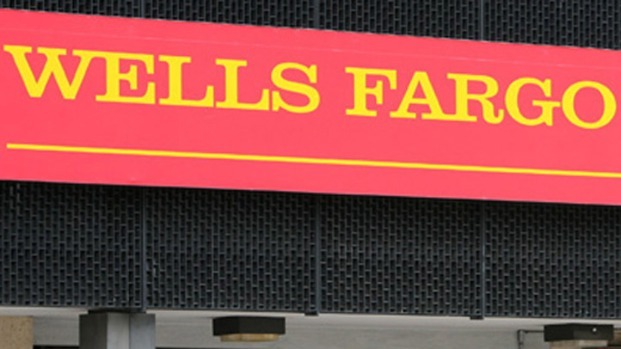 Wells Fargo says at the end of the process, whatever the outcome, it will comply. The bank manger’s attorney says he believes the move is an attempt by Wells Fargo drag out the case even further. If you have a tip for the Investigative Unit, email theunit@nbcbayarea.com or Liz Wagner at elizabeth.wagner@nbcuni.com. "Like" Liz on Facebook and follow her on Twitter.